Infinity scarves are the latest trending fashion accessory. Join the craze with our new spring/summer inspired collection. 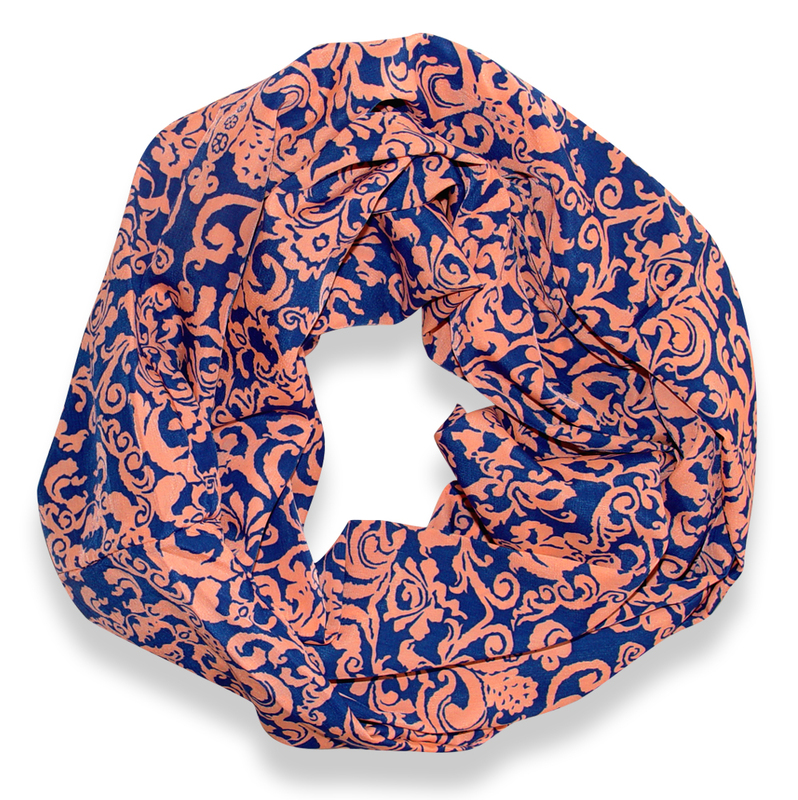 These infinity loop scarves are lightweight and cool for warmer weather but still perfect for every season. Each of these feature bold and bright colors with a unique & cool stencil outline print. This style comes in shades of pinks and hues of blue. A chic & fashionable style for each and every girl. Approx. 38"" x 37"" (76"" Circumference)"